The Indian batting unit lost to hosts England a victory by 9 runs in the final at Lords. Chasing, India from a position of comfort collapsed terribly to hand England the match in a pulsating final. Anya Shrubsole led the charge for England to guide them to a fourth World Cup. 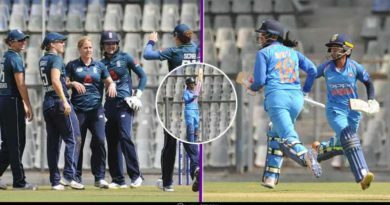 An overcast day in Lords witnessed the biggest spectacle in women cricket as hosts England took on sub continent giants England in the final in front of a packed stadium. Batting first it was a familiar tale of England stalling against India’s spinners. Jhulan Goswami was the star of the Indian bowling as she picked up three wickets to limit England to a below par total of 228. “I do see myself playing for a couple of years but I don’t see myself playing another World Cup. I want to tell my girls that I am very proud of them. 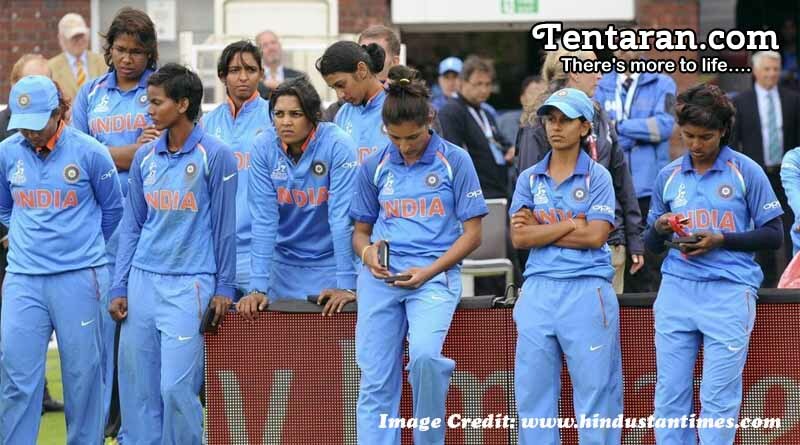 They didn’t make it easy for any of the teams”, said Indian captain Mithali Raj. Tammy Beaumont was named Player of the 2017 World Cup for her superb batting performances which saw her go past 400 runs. Despite the defeat, the Indian women have flown the Indian flag high in the tournament. They along with England gave the 100 million global viewers a final for the ages. That’s it for us folks. Bye!